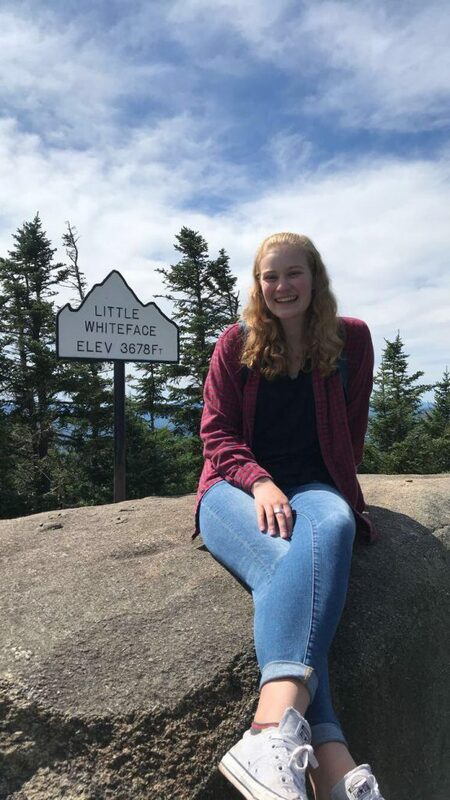 Cami is a sophomore at Northern Vermont University studying Graphic Design. Cami loves arts and crafts and anything to do with being creative. This is Cami’s second year at camp and she can’t we sit to be around the campers again. In Cami’s free time she enjoys skating outside and going for hikes and walks in Nature. I grew up in small town Vermont selling pumpkins and Christmas trees on my family’s farm. 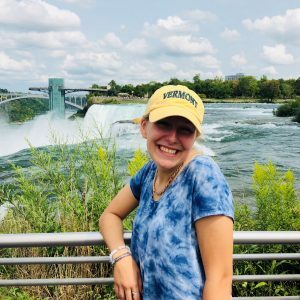 I am currently studying Social Work and Psychology at Castleton University! In my free time, I love being outdoors, doing anything active, and spending time with my friends and family. 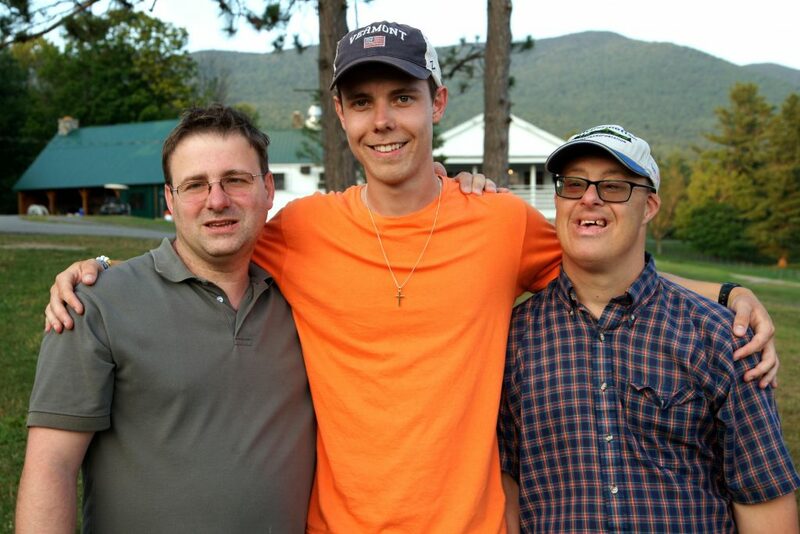 I am excited for another great summer at Camp Thorpe and seeing all of the amazing faces at Camp again! My name is Fraser, I am a Graduate in Sports Management. 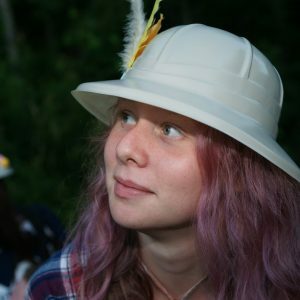 This is my third year at camp. Last year I was sports counselor, General Counselor and Lifeguard. This year I will be coming after graduation to volunteer as Lifeguard Counselor. I can’t wait to see everyone at camp! 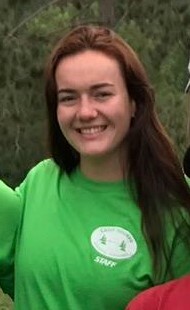 Holly Floyd is spending her second year at camp as a general/1:1 counsellor. 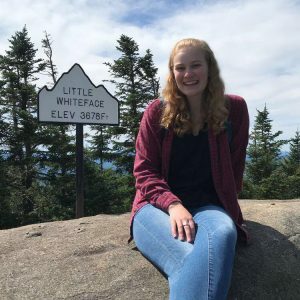 She is from a small town called Taunton in England, and is studying to become a Primary School Teacher at a University in Plymouth. 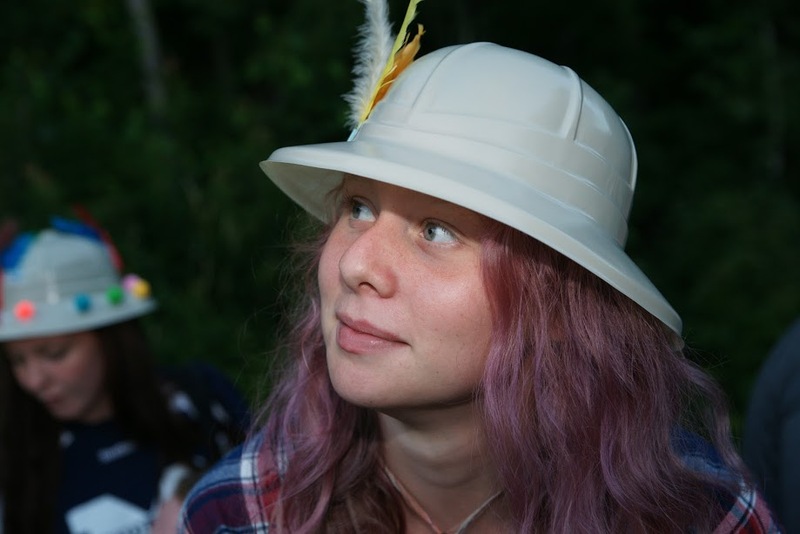 Going to camp has really helped to shape Holly to the confident, fun loving person she is today. She is looking forward to going back to camp to see the campers, camp friends and to meet everyone who is new. She cannot wait for another amazing summer spend in America at Camp Thorpe with such brilliant people. 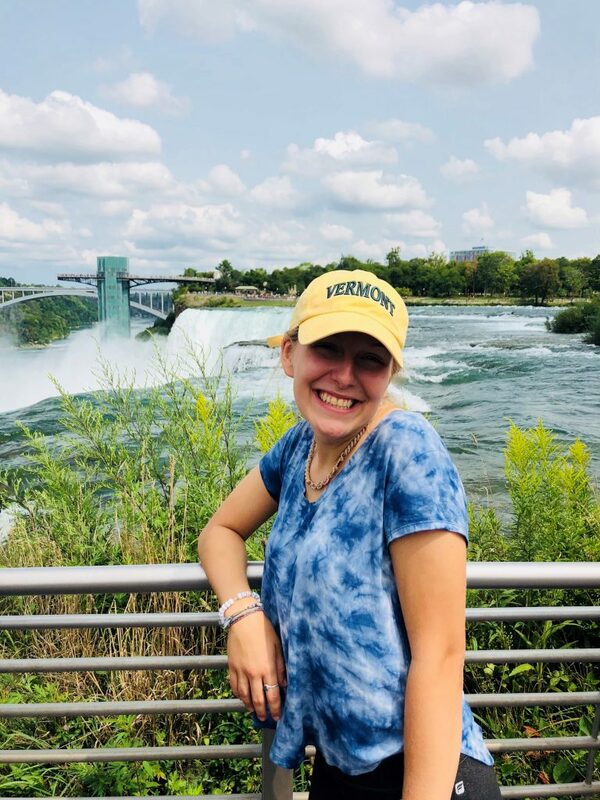 Kalie is a second year counselor here at Camp Thorpe from Massena, NY. She is super excited to be coming back for another summer filled with great memories, messy days and way too many songs to count. 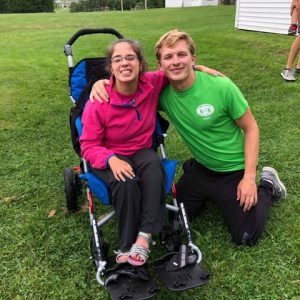 Her favorite part of camp is how everyone is able to be themselves and how there are activities for all. Kalie is looking forward to her future as a registered nurse in the fall and enjoys spending time outside with family and friends. Hi I’m Laura, I’m a 21 years old and in my final year of studying psychology at Bath University. I enjoy dancing and cheerleading, reading and relaxing with friends. 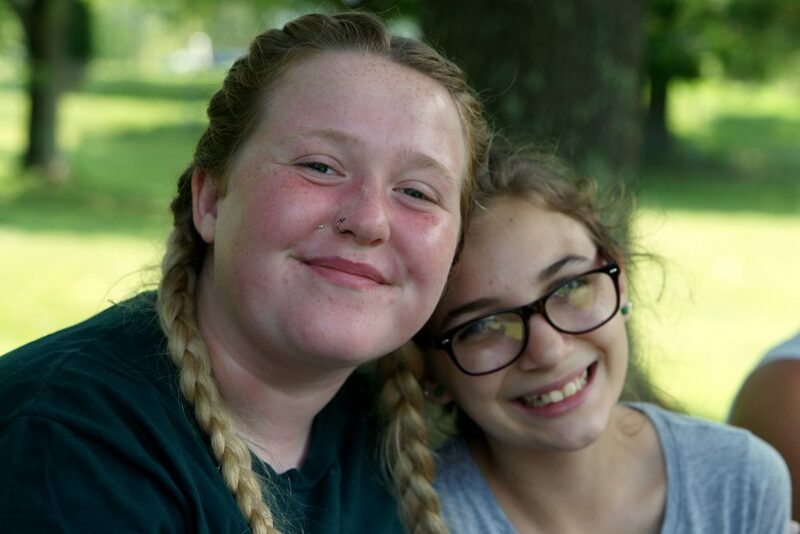 This is my second time working at Camp Thorpe, so I am very excited to welcome everyone returning, meet all the new campers and make the most of camp life in the summer. Molly Gobey is a 19 year old student finishing up her health and social care course at college in Halifax, UK. 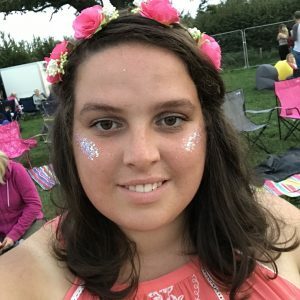 She was brought up in Lancashire/West Yorkshire and she has experience with working with people with learning disabilities through family friends and placements through college. 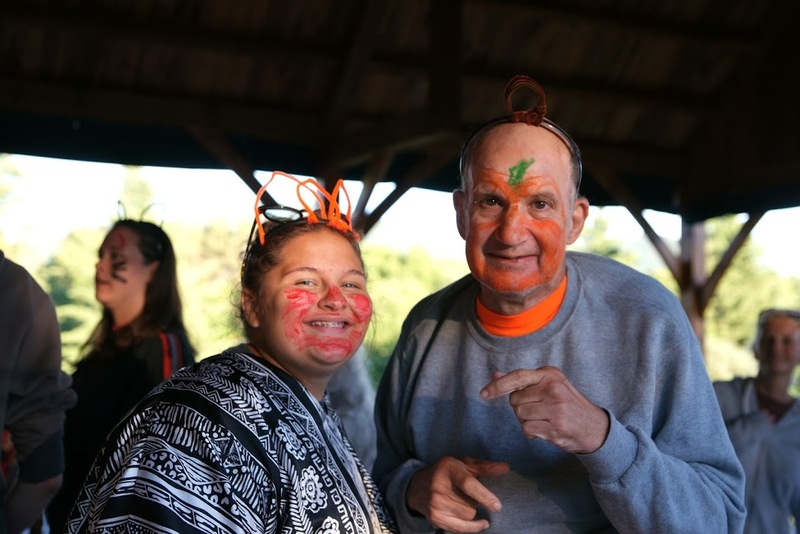 This will be her second summer at Camp Thorpe and she is really looking forward to another excellent summer! 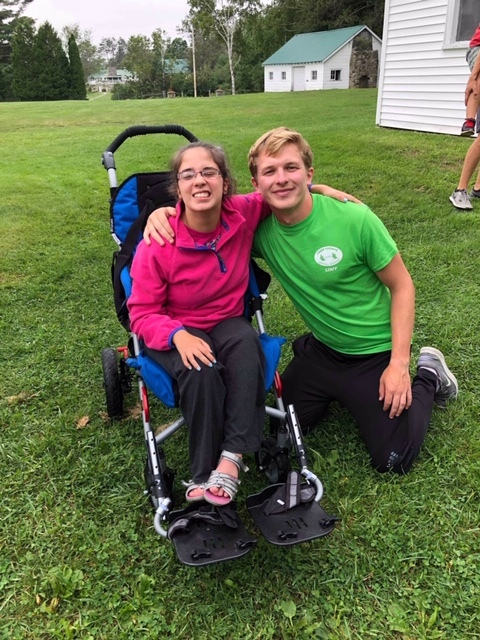 For her second summer at Camp Thorpe, Sydney will be joining as a Sensory Counselor. She especially enjoys messy activities, like on Carnival Night! 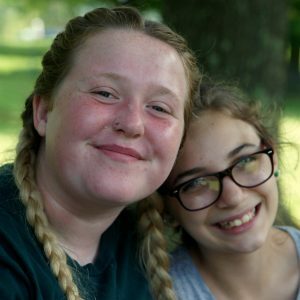 Sydney is an extremely sociable counselor, making it a point to know and spend time with not only her own campers, but everyone’s. Her favorite part of camp is singing songs on the porch. Everyone loves how great of a singer she is, you’ll see! 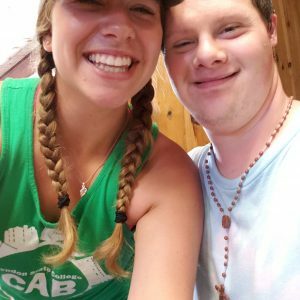 Tony is a second year counselor here at Camp Thorpe from Luton, England. He is in his final year at Loughborough University, and is studying chemistry. 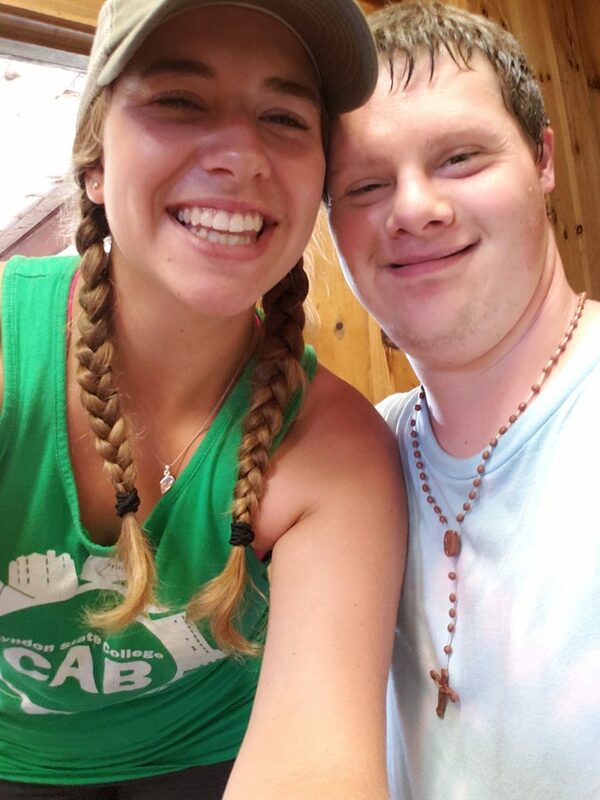 He is excited to be coming back to camp this year as the Recreation Program Counselor for a summer filled with endless laughs and great memories. 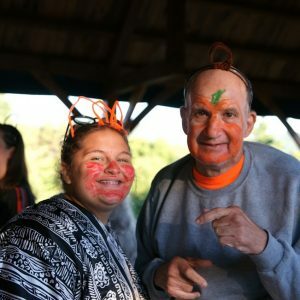 His favourite thing about camp is that it is a place where everyone can be themselves, and many lifelong friendships are made. Tony enjoys spending time outdoors with his friends and family and is looking forward to finishing his degree and moving on to his future career as a teacher.